The 2015 annual Lenoir Amateur Radio Club (LARC) Field Day was held this weekend, June 27-28, from 2 pm Saturday to 2 pm Sunday. 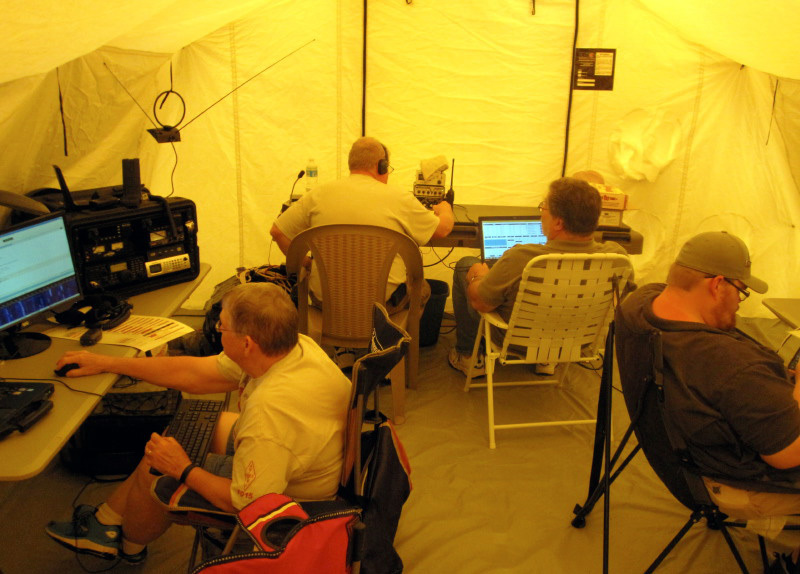 Field Day is a national, 24 hour event with radio clubs in every state and Canada participating. Local clubs earn points for making digital or voice contacts with each state or province as well as other accomplishments. For example, the Lenoir Club received extra points for having a solar-powered radio in use and being visited by local dignitaries. The radio club members use their Field Day experience to better prepare for the important communication role they may have to play in a real disaster. Set-up started around 7:00 am Saturday morning with LARC members and members of the Caldwell County CERT team working together to get the new, climate-controlled emergency shelter deployed and LARC’s new trailer equipped. This year was a roll-out for both shelter and trailer which housed radios and operators throughout the day and night. Kenneth Teague of Emergency Services also provided a generator and light tower for use at night. During Field Day, the public is invited to observe and speak to the Ham radio operators about their hobby and equipment. The event was held at Redwood Park in Hudson. CERT speakers are available for meetings of local civic, church, and neighborhood groups, schools, employee meetings, and conferences. We can do presentations of 15 minutes to an hour. Who: Anyone is welcome to attend. Two different Class times–same class repeated. The advanced weather spotter training class will offered later in the fall. Here is one of many training videos about the techniques for removing and lifting debris from victims of a disaster, called cribbing. This is a good review for CERT members who have received training in cribbing. 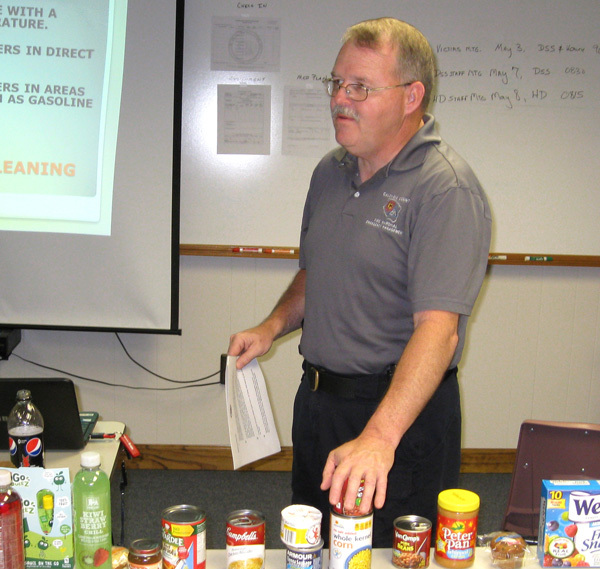 Here is a good training video for CERT volunteers to review the challenges and dangers of working to assist their neighbors and communities after a disaster has occurred. It covers the importance of protective gear, size-up (think before you leap), and the buddy system. Common post-disaster dangers are reviewed including flooding and contaminated water, downed power lines, falling debris, cuts from broken glass, nails through shoes, back injuries, eye and head injuries, and even getting lost in your own community following a devastating event. Here is an excellent post about wild fire mitigation and safety tips written by Bill and Janet Liebsch, authors of the emergency preparedness book, It’s a Disaster–and what are YOU gonna do about it? Check out other articles on their blog on a variety of subjects pertinent to our role as CERT members. Lenoir NC June 20, 2014 – Despite the Internet, cell phones, email and modern communications, every year whole regions find themselves in the dark. Tornadoes, fires, storms, ice and even the occasional cutting of fiber optic cables leave people without the means to communicate. In these cases, the one consistent service that has never failed has been Amateur Radio. In Lenoir, these radio operators, called “hams”, provide emergency communications for the Caldwell County Emergency Operations Center, the American Red Cross, and others. The Lenoir Amateur Radio Club “hams” will join with over 50,000 other Amateur Radio operators showing their emergency capabilities at Field Day 2015 to be held at Redwood Park in Hudson NC. The event begins at 2:00 pm, Saturday June 27 and continues for 24 hours –through the night and wee hours of the morning—until 2:00 pm, Sunday June 28. The public is invited to come see ham radio’s capabilities and disaster readiness as well as have a first look at the Caldwell County emergency shelters. 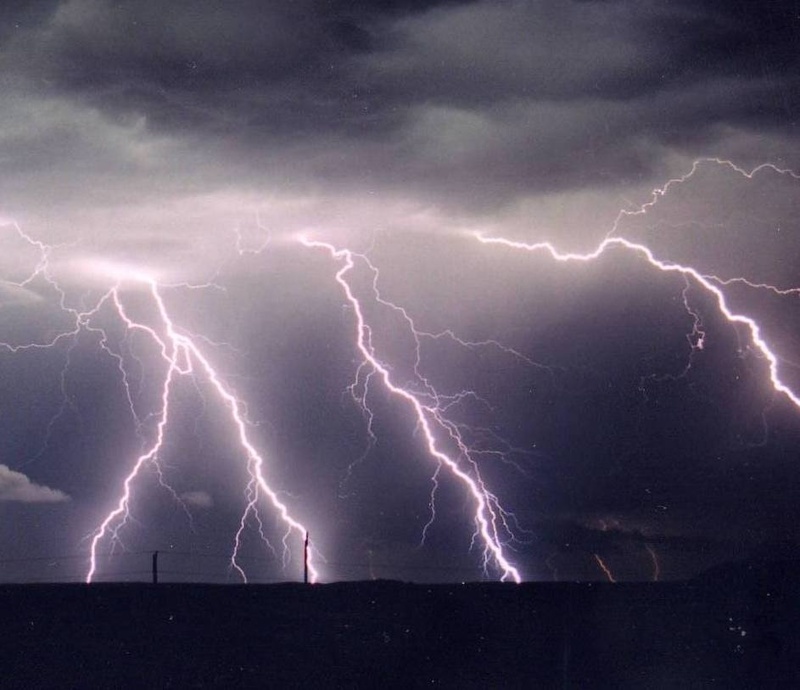 Over the past year, the news has been full of reports of ham radio operators providing critical communications during unexpected emergencies in towns across America, including the tornados in the mid-West and South, California wildfires, winter storms, and other events worldwide. When trouble is brewing, amateur radio operators are often the first to provide rescuers with critical information and communications. Their slogan, “When All Else Fails, Ham Radio Works” is more than just words to the hams as they prove they can send messages in many forms without the use of phone systems, Internet, electrical power, or any other infrastructure that can be compromised in a crisis. In addition to emergency situations, the Lenoir Amateur Radio Club provides communications support for many local public events such as bike races, festivals, and run/walks. Amateur Radio is growing in the US. There are now over 700,000 Amateur Radio licensees in the US, and more than 2.5 million around the world. “It’s not just an old man’s hobby!” Entire families are getting their amateur radio licenses so that they will be able to communicate should an emergency event impact their community. Amateur radio skills transfer into employment in the electronics and communications workforce. Come out and get on the air with the help of a local ham and learn how to get your FCC radio license.